A clean workplace leaves a lasting impression on potential clients, employees, investors and more. As a place of business, a commercial property can experience enough foot traffic to leave carpets looking dull, dingy and dirty. Make sure that your commercial space always looks its best by maintaining the quality of your carpet with the help of our commercial carpet cleaning experts. As a place of business, a commercial property can experience enough foot traffic to leave carpets looking dull, dingy and dirty. 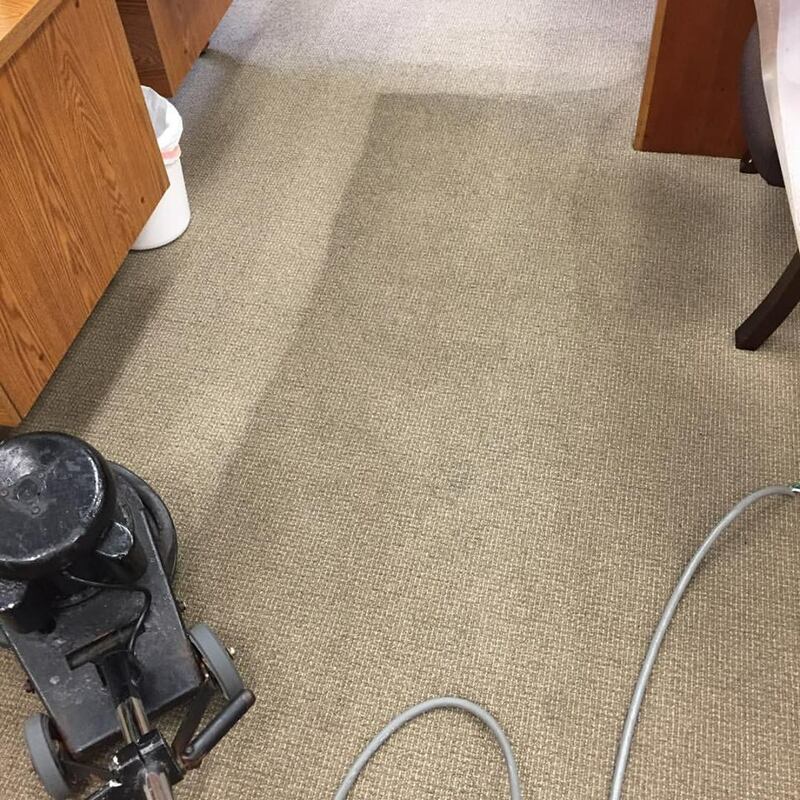 Make sure that your commercial and office space always looks its best by maintaining the quality of your carpet with the help of our commercial carpet cleaning experts. 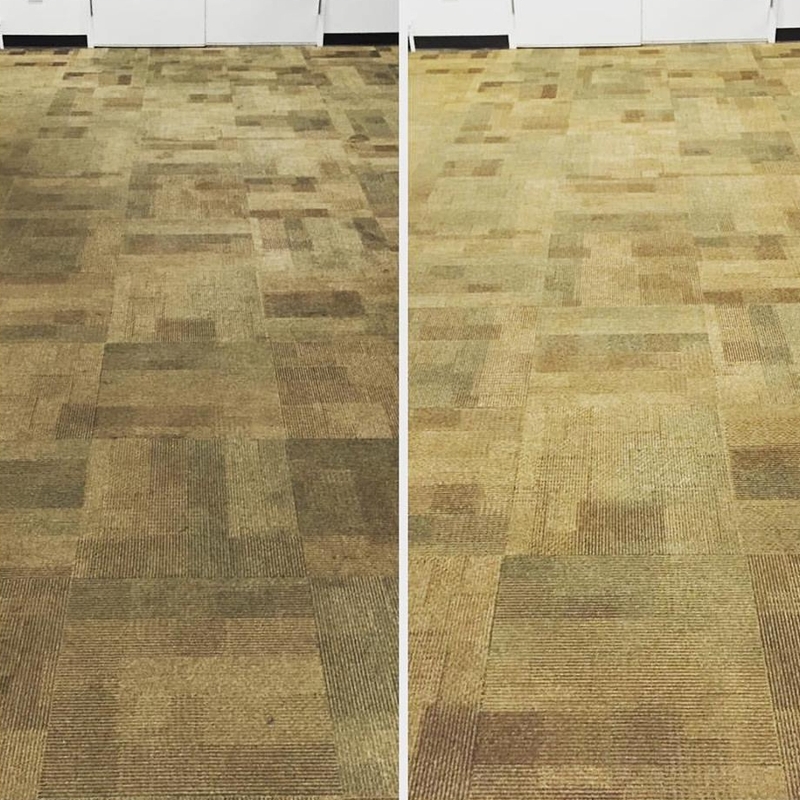 Because of the quick dry time, you don’t have to experience a downtime due to carpet cleaning. An added benefit working with us at AAA Superior.